Join our upcoming 'Positive Birth' pregnancy circle on Monday, August 6th and on every 2nd Monday of every month. 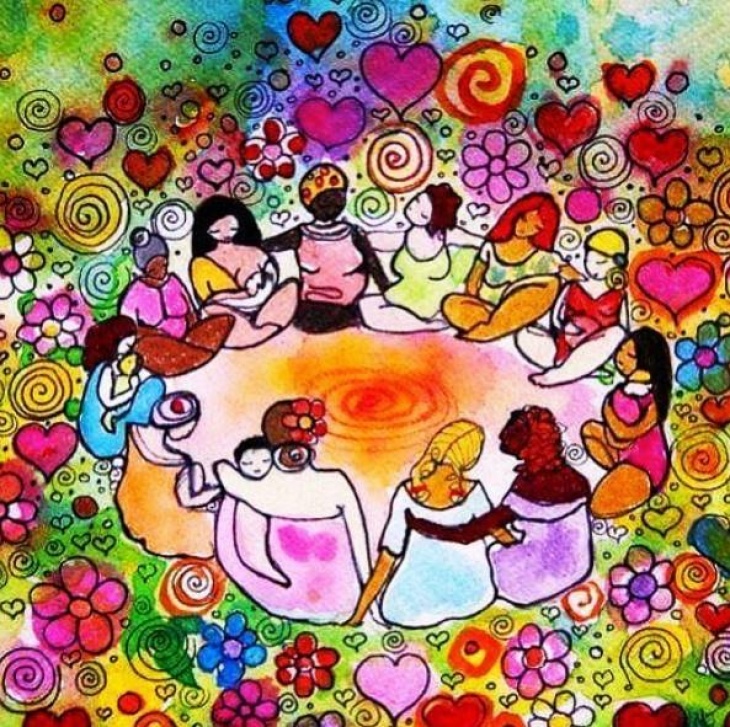 Come to release, explore & bond with your baby in a positive and relaxed circle of new friends. No makeup, fancy clothes or manicured nails required - come as you are New to circles? Email eleonora@bellybabymom.com to book your space in the circle.